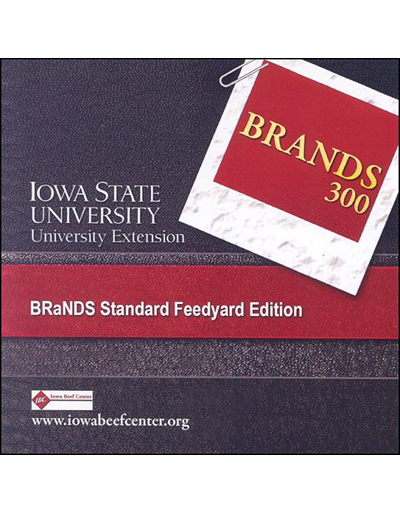 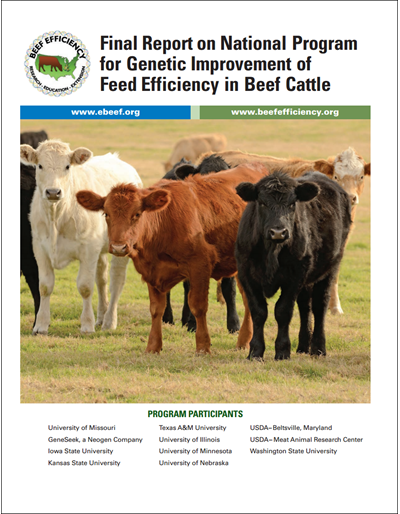 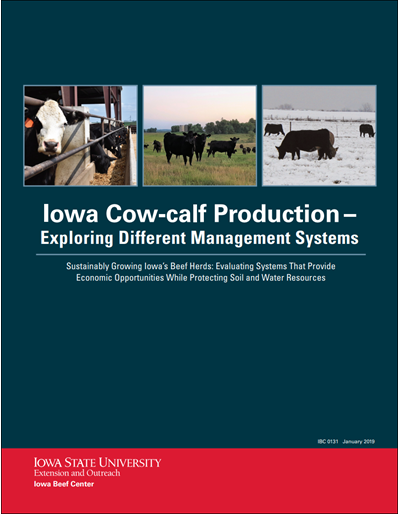 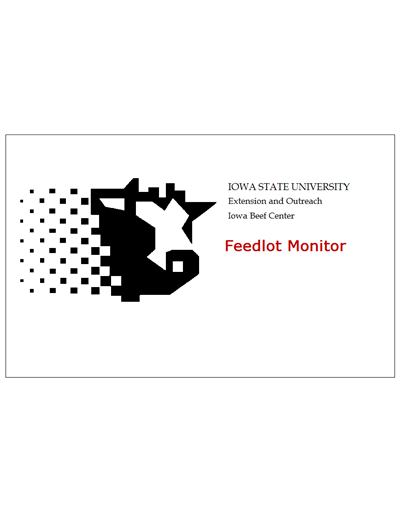 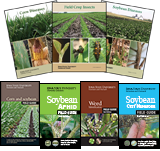 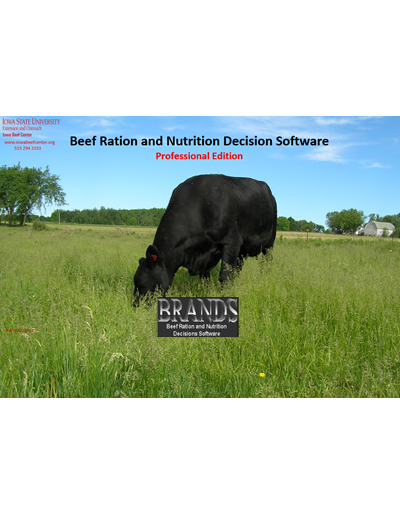 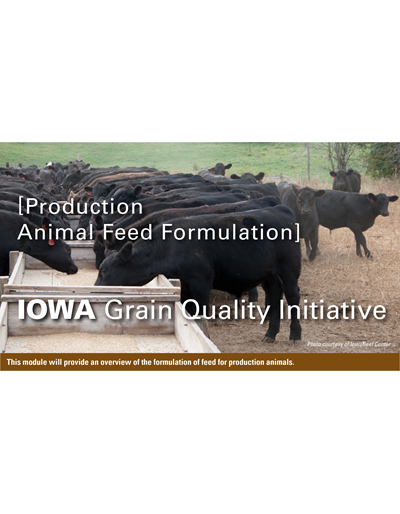 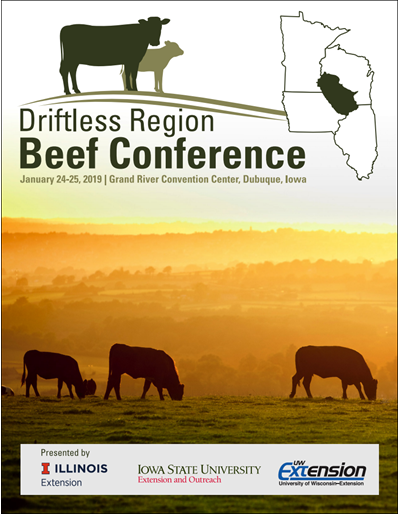 This educational document is a collaborative project between the U.S. Food and Drug Administration (FDA) and the Center for Food Security and Public Health (CFSPH), Iowa State University to provide a brief introduction of basic animal husbandry and nutrition. 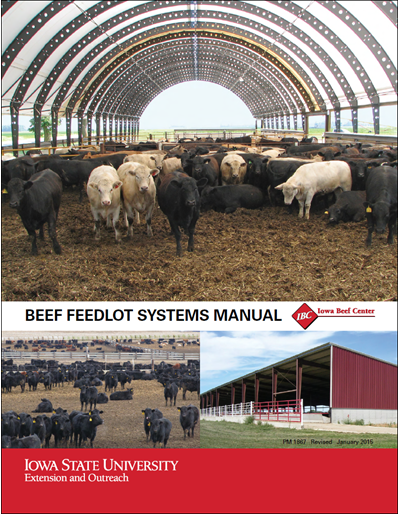 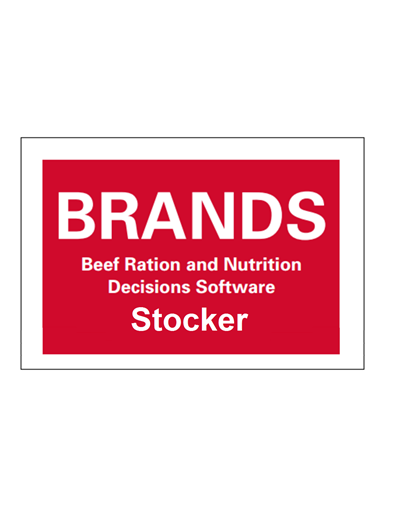 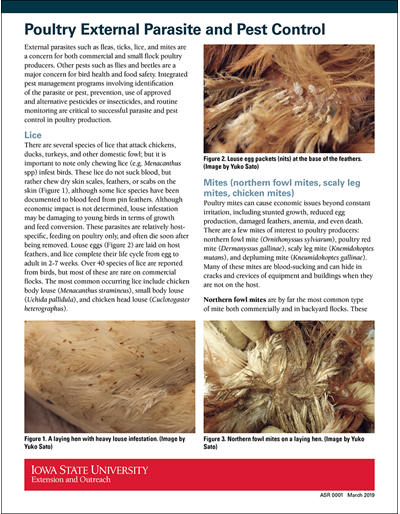 This material is intended for readers with little background in livestock production. 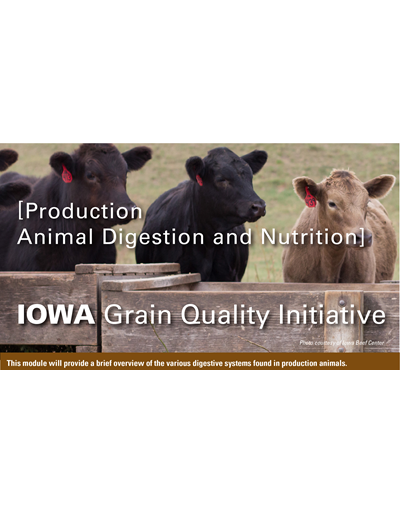 The information will focus on some customary management and husbandry practices in commercial production facilities for swine, cattle and poultry. In addition, information is included on horses, sheep and goats.